Download ASP.NET Report Maker latest version free. It is also called ASP Report Maker. 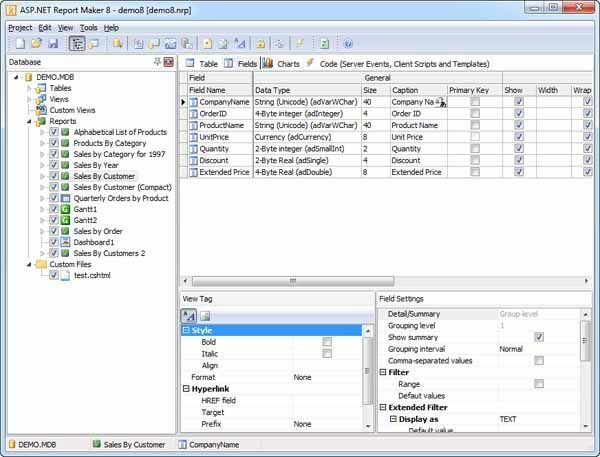 ASP Report Maker is a powerful reporting tool that can generate dynamic ASP (Active Server Pages) Web reports from a Microsoft Access database or other ADO Data Source.